Video FullHD - Medium-sized passenger airliner with two jet engines lands safely on a beautiful. sunny day. 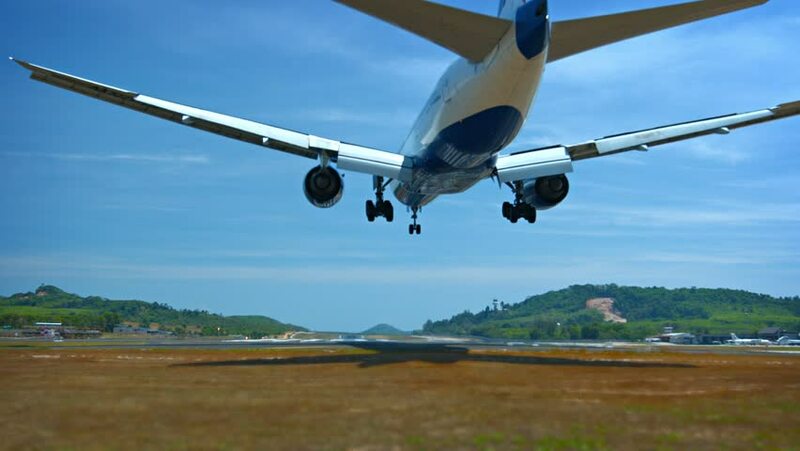 at Phuket International Airport in Thailand. with a load of tourists. hd00:25KUALA LUMPUR, MALAYSIA - FEBRUARY 2: Malaysia Etihad plane is landing on the runway at Kuala Lumpur International airport, FEBRUARY 02, 2017 in KLIA, Malaysia.